Even though small, The Royal Creamatic can produce from 165 g if treated right. Ready for harvest just 8 weeks after planting the seeds. 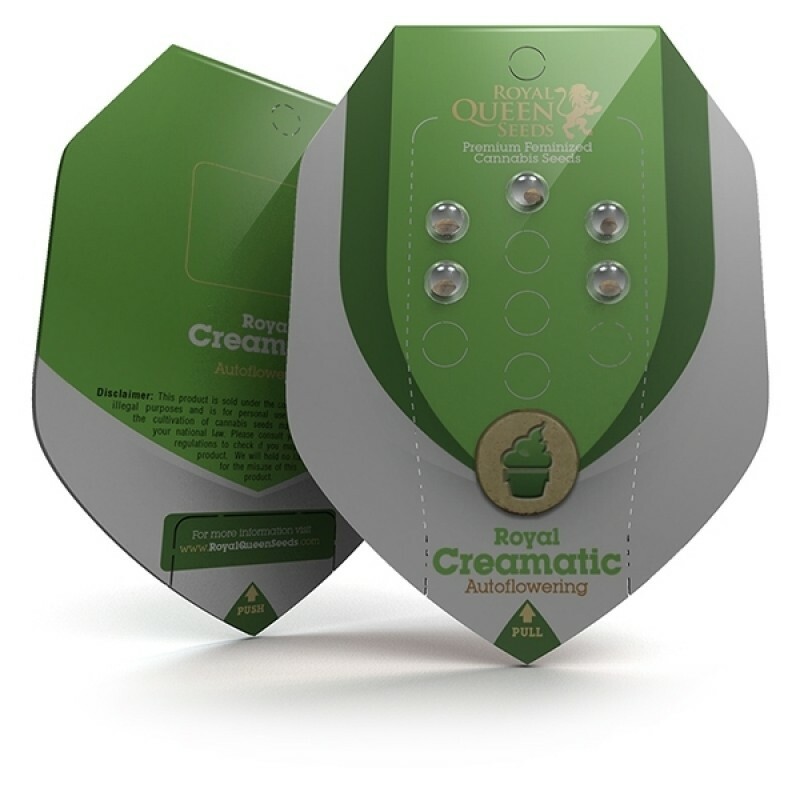 This is a top quality autoflowering variety that produces dense, resin-covered buds with a great taste and a heavy, relaxing physical effect. 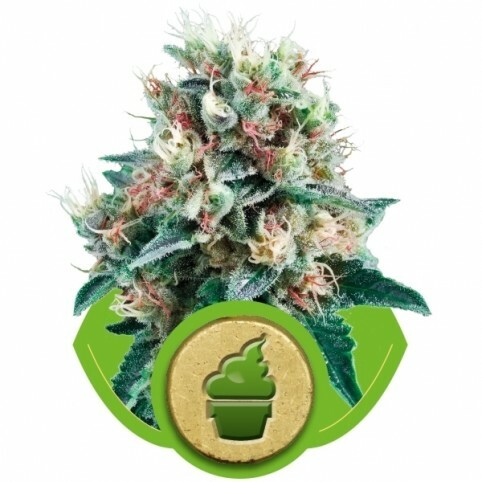 Auto Blue Diesel combines two of the most heralded strains of all-time into a single, fast-growing a..
Based on possibly the most legendary strain ever made, Auto Jack Herer combines the champion genetic..